Tucked in a red-bricked building in Oxford Street in Cambridge is the Havard Museum of Natural History. Me and my friends found it while walking along the snow-covered streets of the campus. 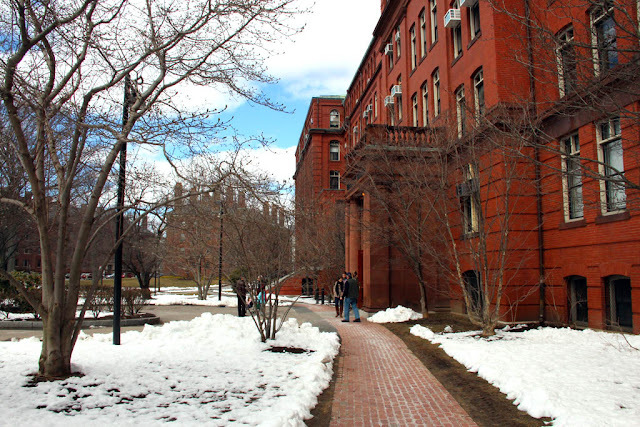 The museum was created in 1998 to give a "public face" to the three research museums of Harvard University, the University Herbaria, the museum of Comparative Zoology and the Harvard Mineralogical Museum , giving the researchers a venue where they can connect with the public with their research and show their extensive collection. There were several other visitors who were with us when we entered the museum. The concierge is located at the second floor. 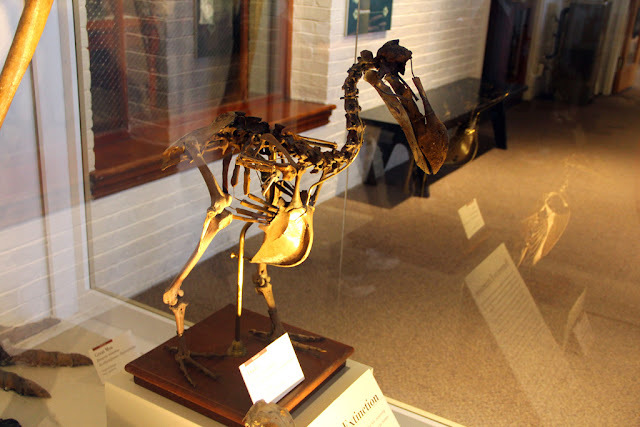 After paying for the tickets and leaving our jackets in the coat room, we proceed to enter.The first thing that I noticed in the lobby and gave a preview of what's inside is an assembled skeleton of a dodo, an extinct flightless bird that died out in the 17th century. After entering the first exhibit that we saw was the Earth and planetary sciences gallery. I would guess that the collection here belongs to the Harvard Mineralogical Museum, with about 100,000 specimen. The star of this gallery is the 1,600-pound amethyst geode, which was found in Brazil. 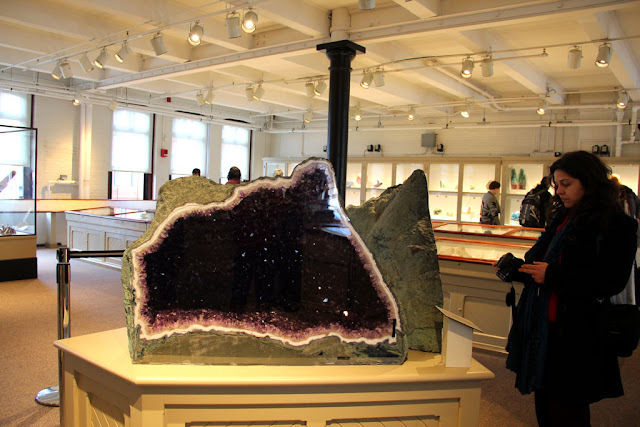 The geode was cut in half to show the hollow structure inside, encrusted with amethyst. 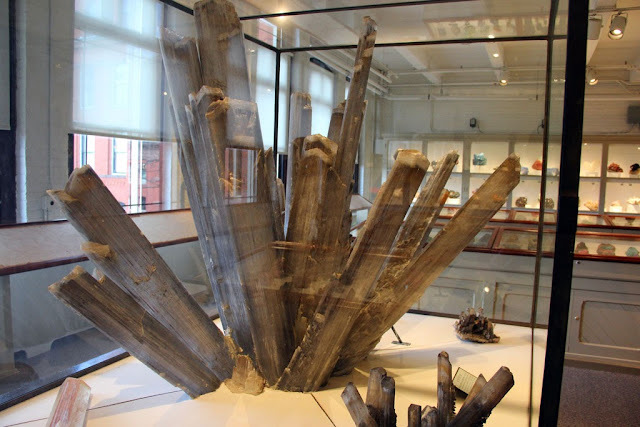 My friend, Joan, is a geologist, so it was like having a personal tour guide with you when I was walking along the aisles of display cases showing and asking her all about the minerals on display. The samples were of all shapes and sizes, not to mention the different colors and texture. One specimen of quartz crystals of more than a meter in length looked like the crystals in Superman's Fortress of Solitude, clumps of minerals with gossamer, thread-like structures, small and large gems of many fluorescent colors. 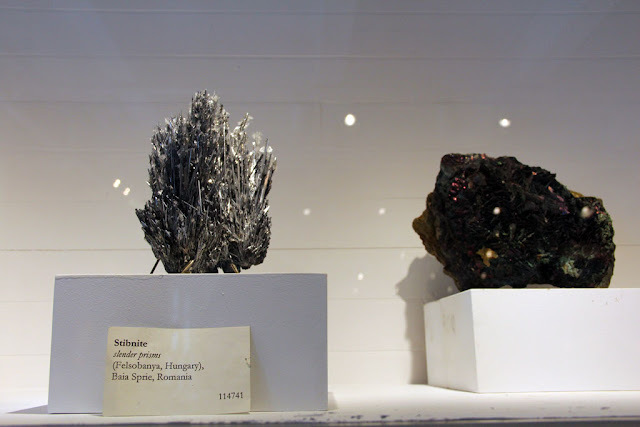 One particular mineral caught my eye, a specimen of stibnite, because it looked like the iron throne in the TV series Game of Thrones. All in all, the mineral collection number around 50,000. Also in the collection are meteorites, which are rocks from space that entered our atmosphere. 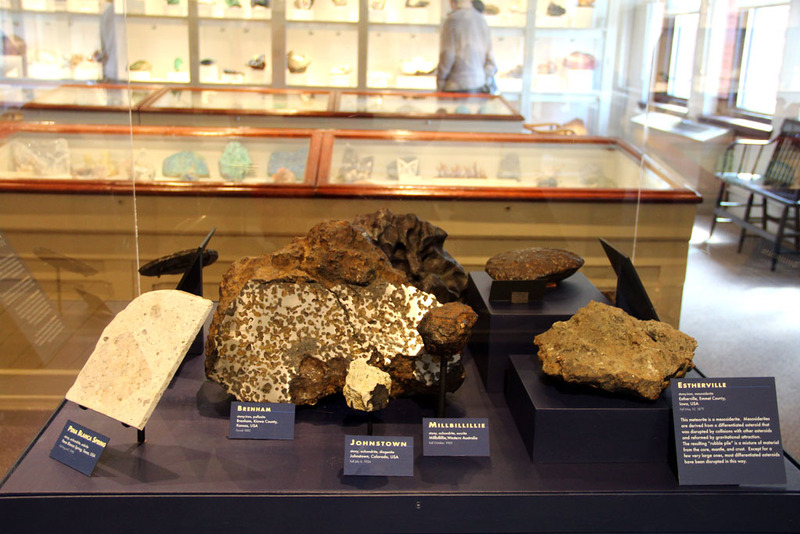 Only a few were on display - about 40 in all - but the museum has a 600 distinct meteorites and 1,500 specimen. 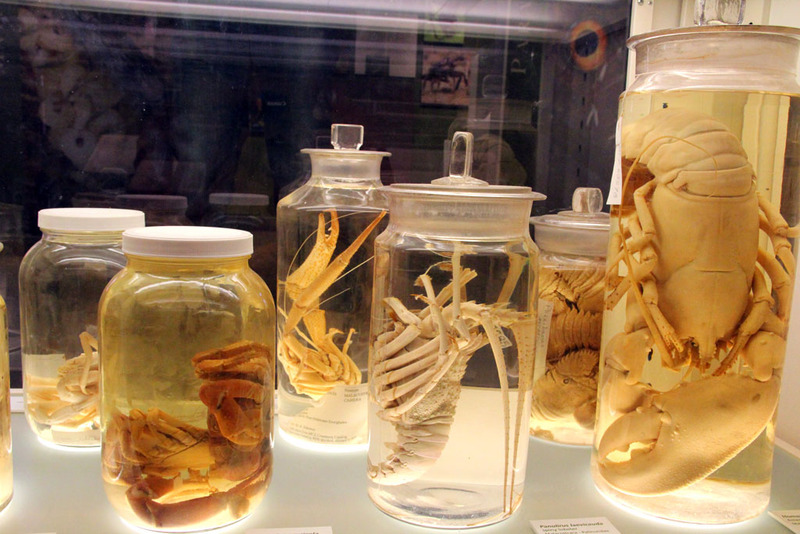 The next galleries that we visited belong to the Museum of Comparative Zoology, which was founded in 1859. The galleries here are like menageries, only that the they are not alive but stuffed and mounted. Aside from the famous "Harvard Mastodon," the skeleton of an extinct mammal related to elephants, this section also has the largest turtle shell ever found, 8 feet in diameter, and a skull of a triceratops, a horned dinosaur that lived about 65 million years ago. There is also a section showing several mounted skeletons of whales and narwhals. 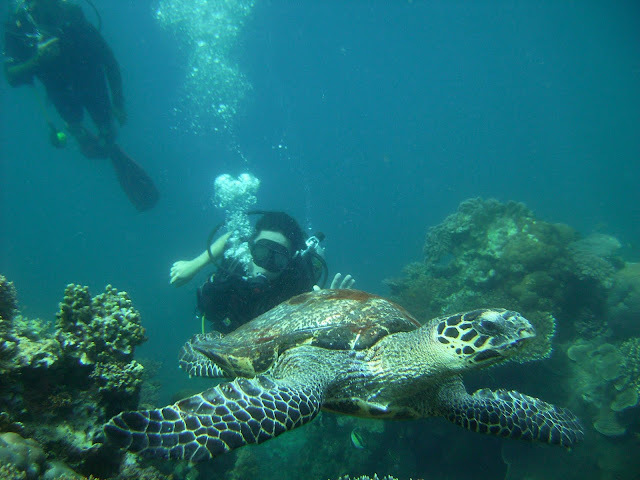 We were able to talk to the person in charge there, and she was able to give us a lot of information about whale biology, behavior, and even about whale hunting! In the New England forests exhibit, specimens of caribou, wolves, and vermin, comprising the ecology of the forests surrounding Massachusetts, were on display as well. 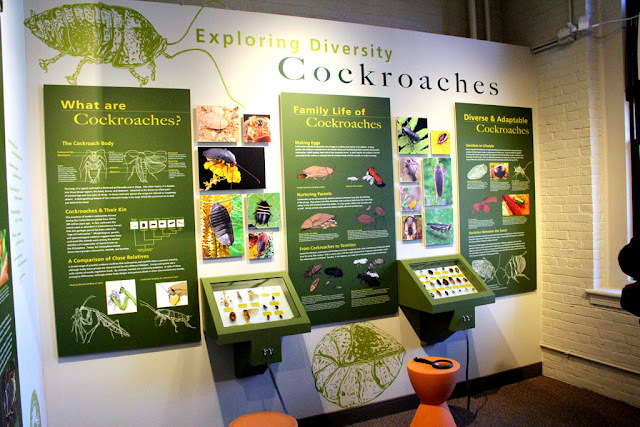 There is also a section on arthropods, showing everything from lobsters to king crabs to mites, and a special section showing nothing but cockroaches. On the African gallery, mounted specimen of African wildlife including hippopotamus, gorillas, ostrich, hyenas, and other animals from Madagascar, were highlighted. The Fishes gallery has sharks and all kinds of fishes. There is also a special exhibit on mollusks. The most intriguing specimen that I saw here was the coelecanth, which was displayed in an aquarium filled with preservation fluid. 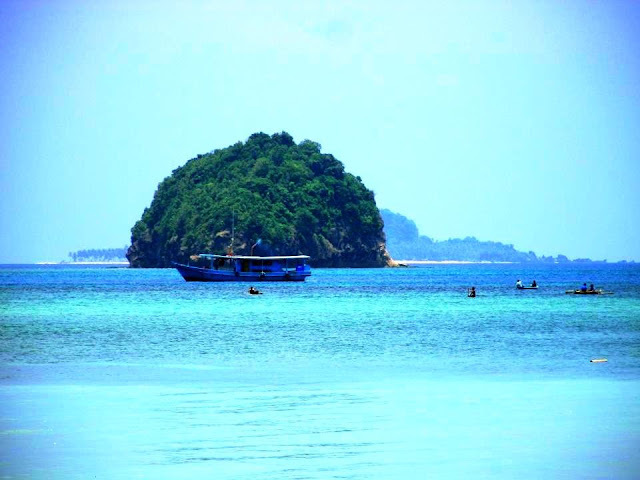 Coelecanths were thought to be extinct for 65 million years, but some were found in wild in the some decades ago. 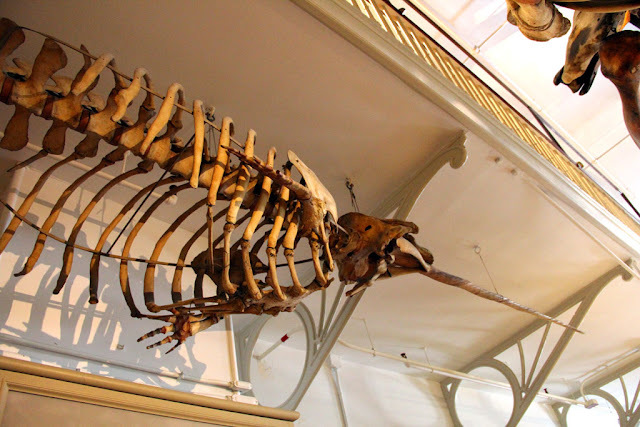 The main attraction of the the zoology section is of course the 50-foot skeleton of the Kronosaur, which is a carnivorous marine reptile prevalent during the Cretaceous period, about 125 million years ago. Kronosaurs, named after Cronus, the Greek titan, are relatives to the modern lizards. We went to the botanical collection last, specifically to the Glass Flowers exhibit. I thought that the section would be boring (just as Harry Potter is bored with Herbology), but I was pleasantly surprised. The more than 3,000 glass models of of plants (and insects) created by Leopold and Rudolph Blaschka were fascinating, to say the least. I'd be blogging about it in detail next time. 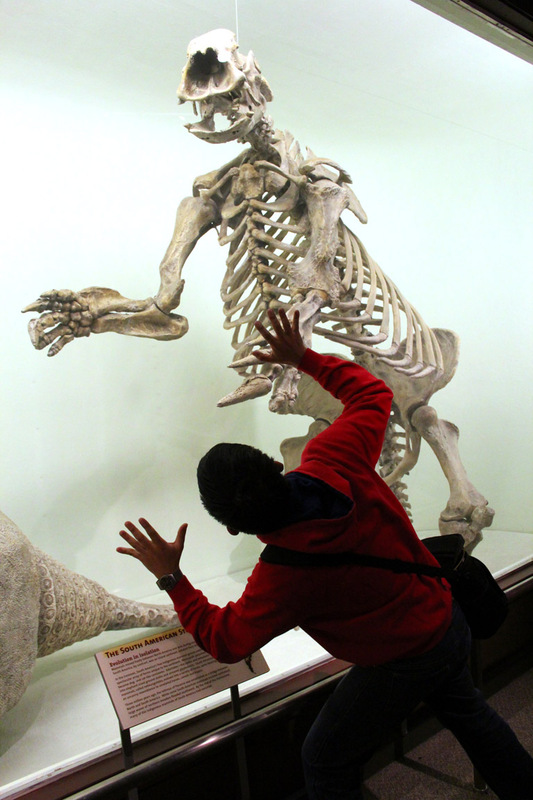 The Museum was the second natural history museum that I visited in the US during this trip, and I enjoyed it immensely. I thought I had my fill of prehistoric animals when I visited Field Museum in Chicago, but I still found a lot of gems (literally in some ways) in this museum. The coelecanth and the kronosaur was more than worth the ticket price. 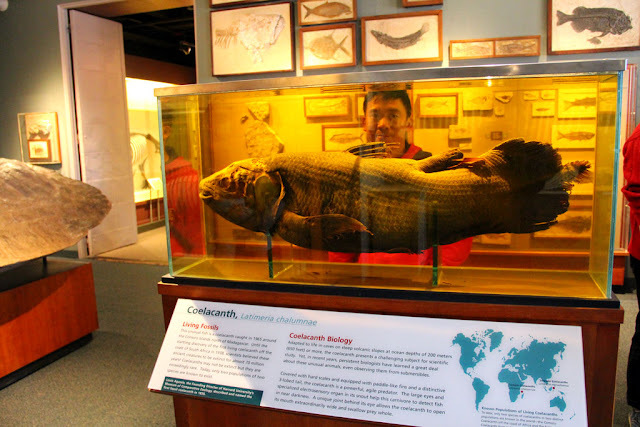 The Harvard Museum of Natural History is located at 26 Oxford St., Cambridge Massachusets, just near Harvard Yard. The museum is open daily, except Christmas, New Year, and Thanksgiving, from 9am to 5pm. Admission is $12 for adults, $8 for children, and $10 for non-Harvard students. 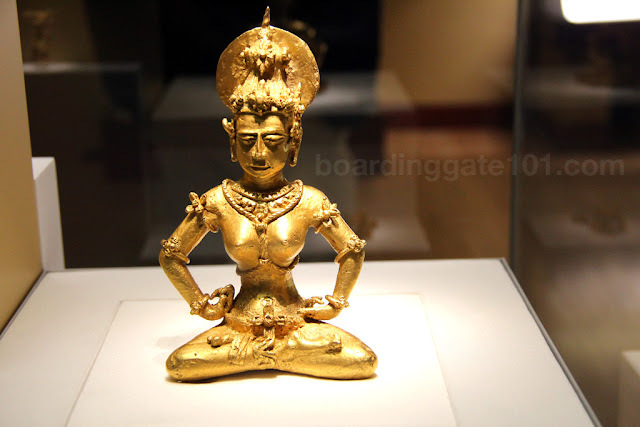 Price includes admission to the Peabody Museum of Archaeology and Ethnology. The gift shop is located at the second floor near the entrance.